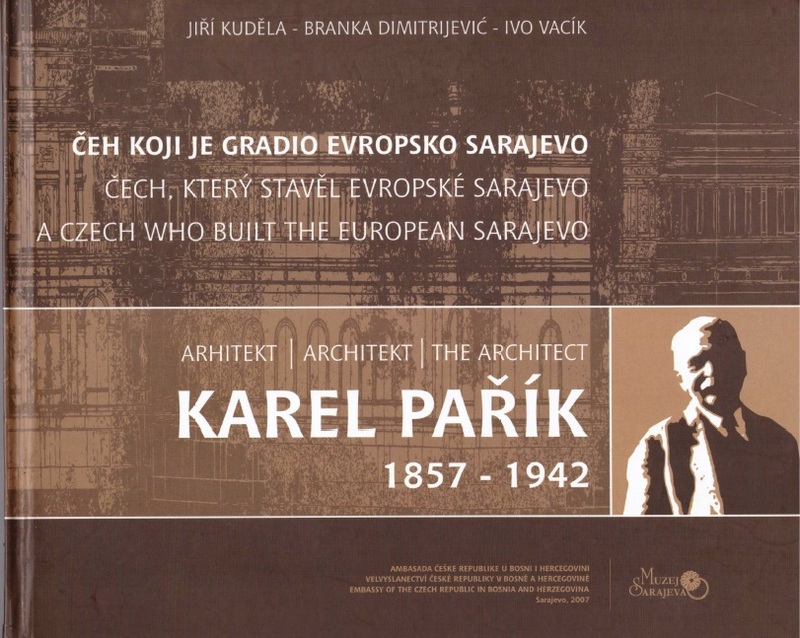 A Czech Who Built the European Sarajevo. Kuděla, J., Dimitrijević, B. and Vacík, I. (2007) , Embassy of the Czech Republic in Bosnia and Herzegovina, Sarajevo.